Adaptable, lightweight and strong, and with the latest Quarq technology, the Elsa packs a four-pronged punch to elevate bike and rider performance. The subatomic spider houses integrated electronics, a CR2032 battery, LED indicator and visible ANT+ ID. Power Balance captures left and right drive strokes. 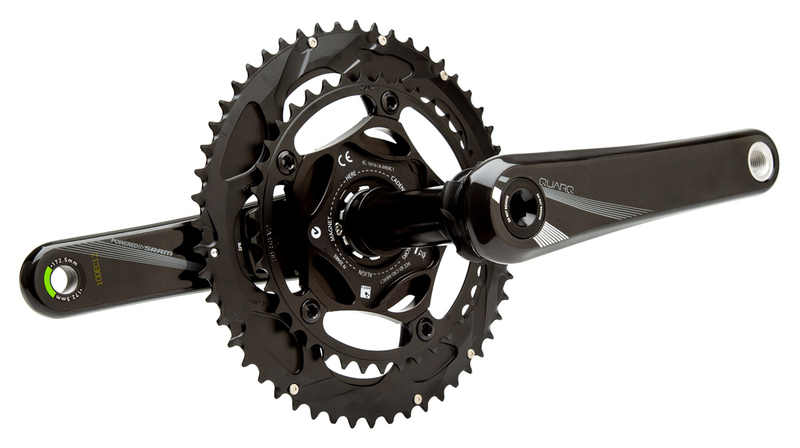 OmniCal gives you a choice of chainrings with no compromise on accuracy. Exogram Hollow Carbon crank arms by SRAM reduce weight and increase performance. Elsa will take any athlete’s cycling to the next level. Weighs just 735 grams. 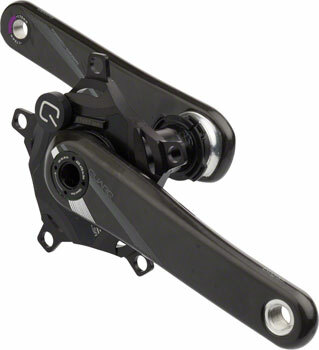 Compatible with SRAM RED, SRAM Force, SRAM Rival and SRAM Apex Front Derailleurs.